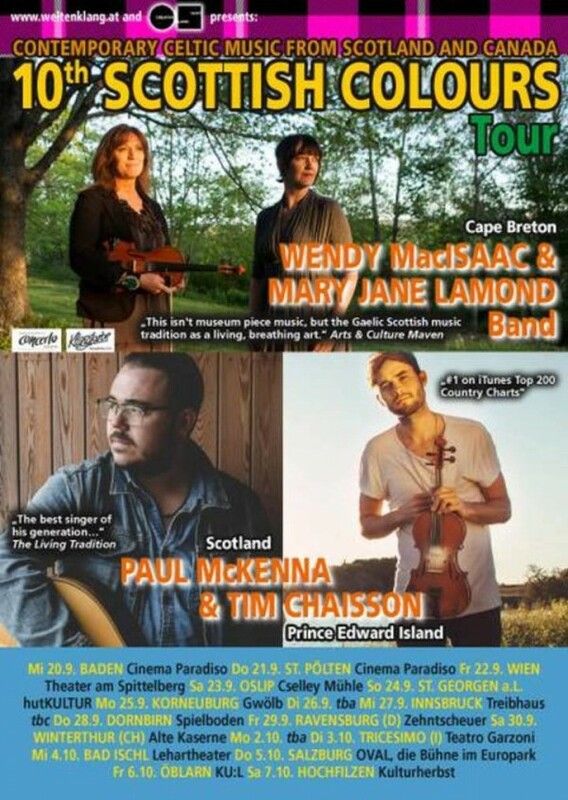 We are very happy to say that we will be performing at the 20th Anniversary celebration of Celtic Colours this October. 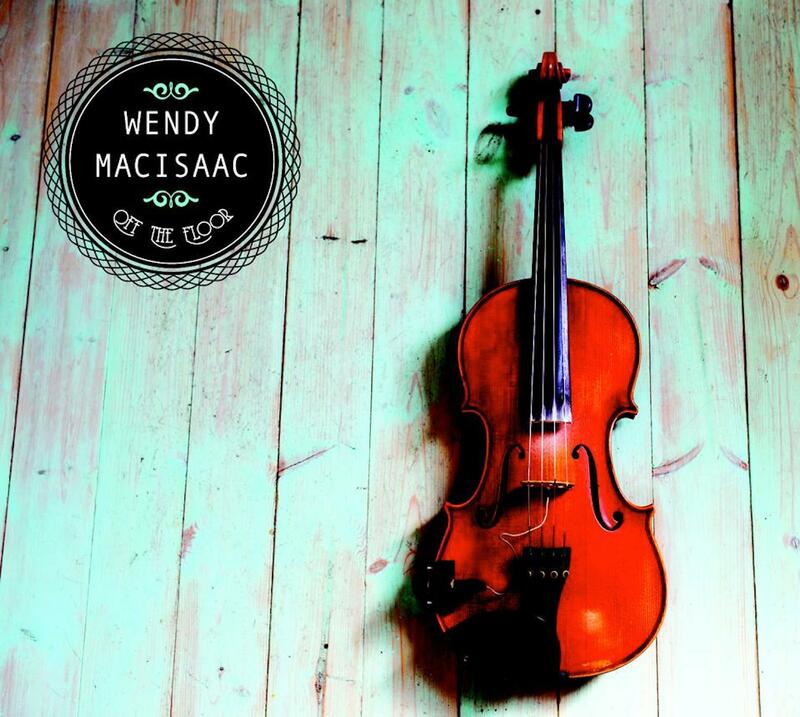 Wendy’s album “Off The Floor” has been nominated for a Canadian Folk Music Award (Instrumental Solo Artist of the Year) and a Nova Scotia Music Award (Traditional/Roots Recording of the Year)! Congratulations, Wendy! 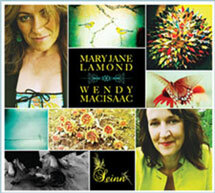 Mary Jane gives some pointers on how to professionally record your very own Gaelic demos!